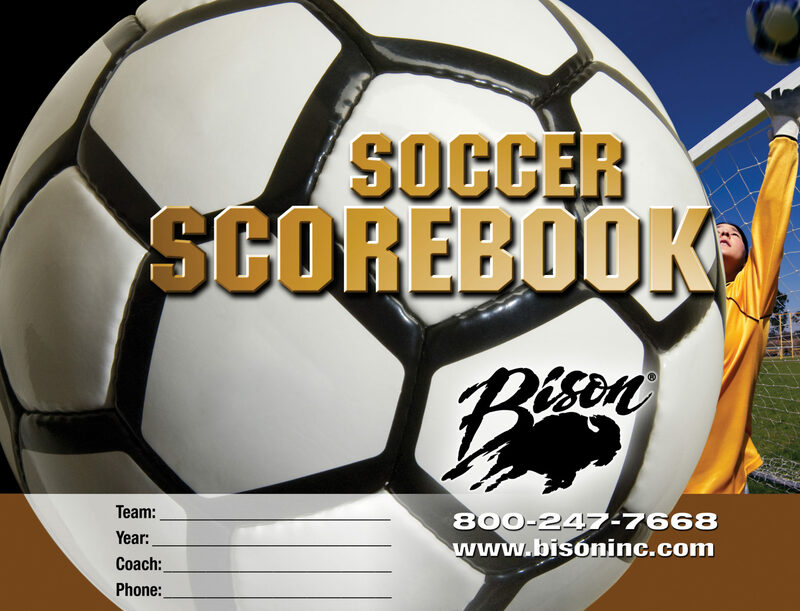 Request a free scorebook from the good sports at Bison - Bison, Inc. 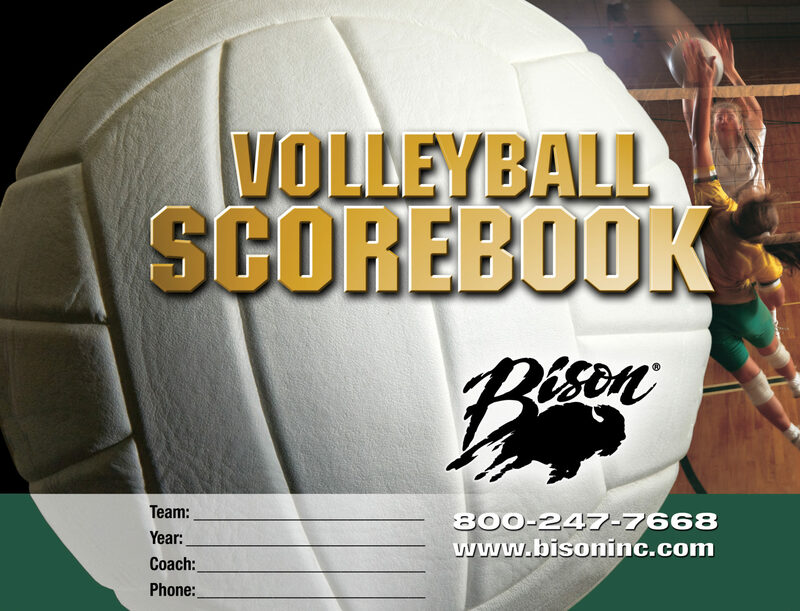 Athletic Directors & Coaches: Request a Free Scorebook from Bison! Thank you for your interest in Bison! 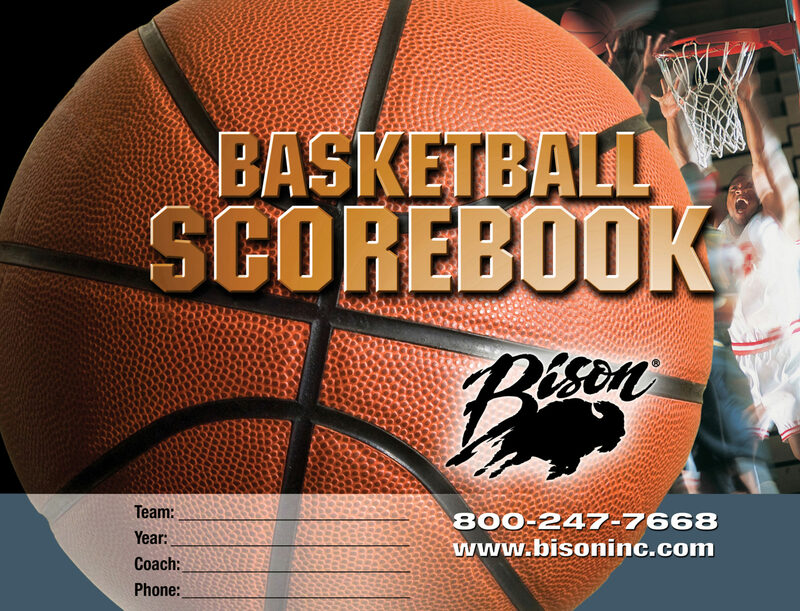 Please use the form below to request a FREE copy of one of Bison’s premium 30-game scorebooks. Each scorebook includes hundreds of dollars in factory rebates to apply to your next Bison equipment purchase! One scorebook per coach or athletic director please. Additional scorebooks can be ordered through your local sporting goods dealer.